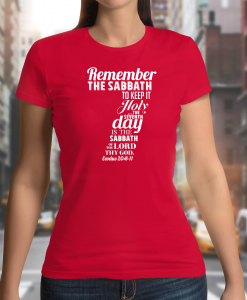 FREE SHIPPING on ALL orders $99 or more in the contiguous US! 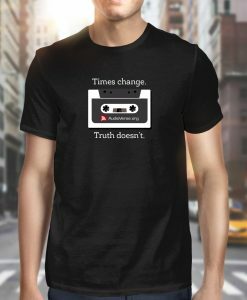 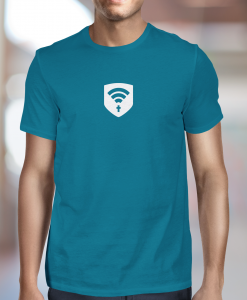 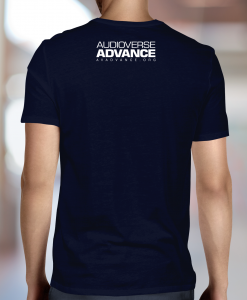 Next in our AV T-shirt line. 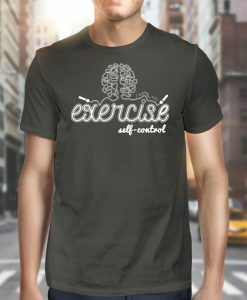 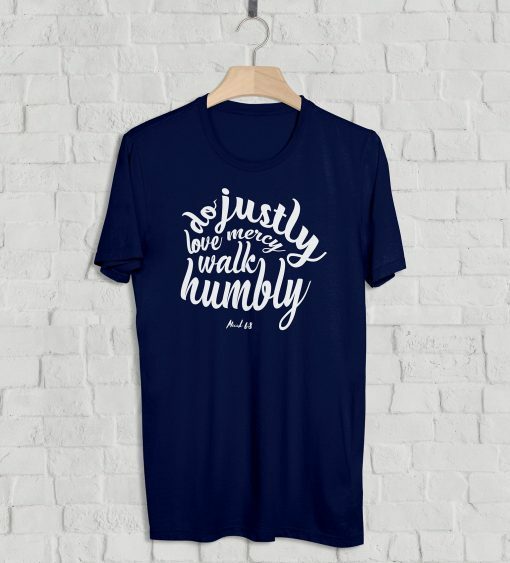 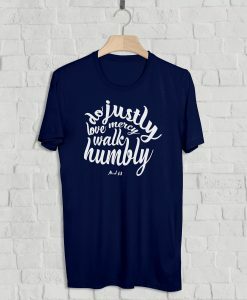 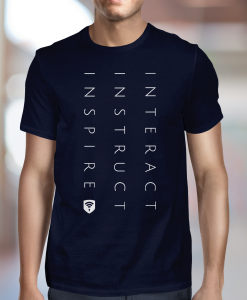 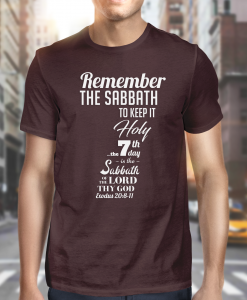 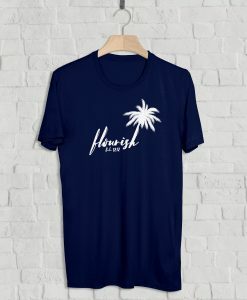 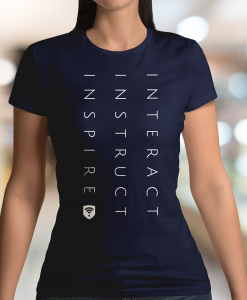 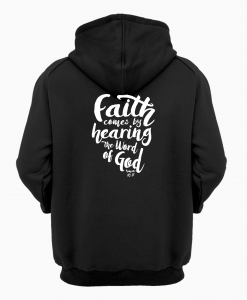 Whether you are heading to the gym or running to the grocery store this T-shirt featuring Micah 6:8 will be an encouragement to everyone who sees it! 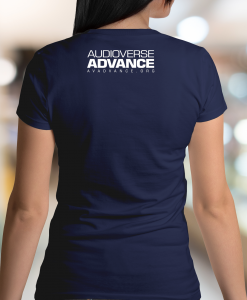 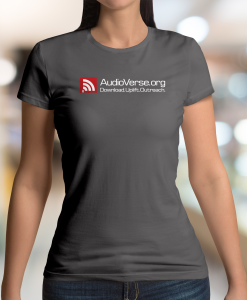 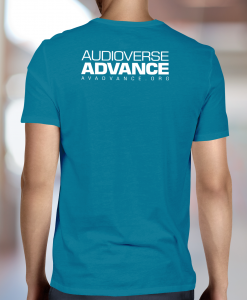 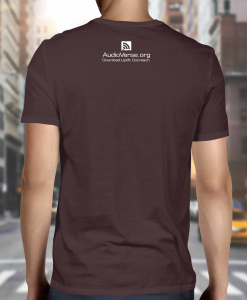 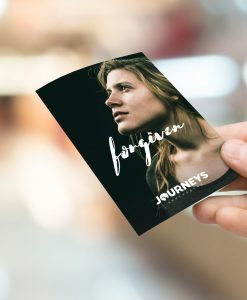 With every purchase, you help keep AudioVerse media available for free! Note: This item ships separately. 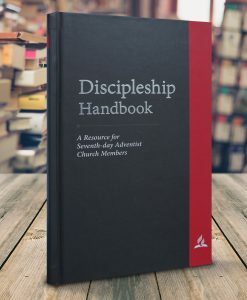 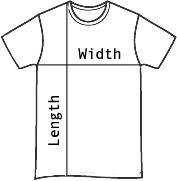 Width 15" 17" 19" 21" 23"